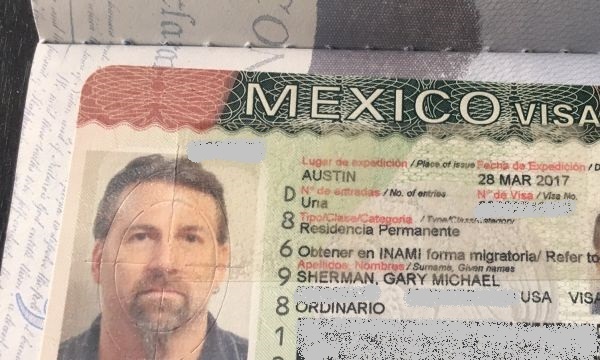 By no means am I an expert of Mexican visas, but I wanted to share our experience in getting our visas. When you travel to Mexico on vacation, such as that spring break trip to Cancun, you’ll get a tourist visa. You can get a tourist visa for up to 6 months. You can basically just book an airline ticket to show up at the border, and you can get a tourist visa. A temporary resident visa allows you to stay for up to 1 year initially, and then it can be renewed for 1, 2, or 3 years. After 4 years of temporary residency, you would need to switch to a permanent resident visa. A permanent resident visa is just that – you can stay in Mexico permanently, without having to renew. 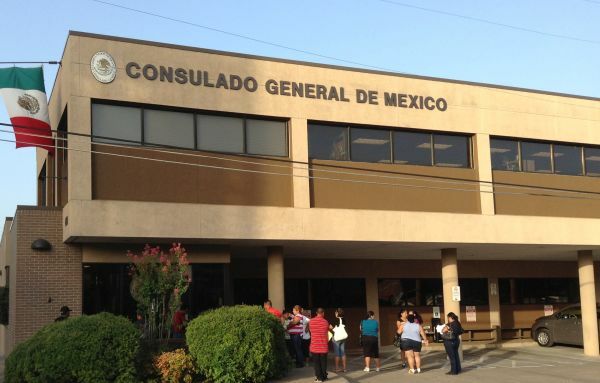 Both the temporary and permanent resident visas require you to apply at a Mexican consulate in the US. This is part 1 of the process. Part 2 needs to be completed once you get to Mexico. Also, the temporary and permanent resident visas require you to show that you’re financially stable. They don’t want you coming into the country and being a deadbeat gringo. The financial requirements for a permanent visa are a bit higher, and seem to be geared for retirees. Our plan was to get temporary visas, renew for a total of 4 years, and then hopefully switch to perm. Here’s a recap of the process that we went through to get our visas. Living is Austin made it very convenient for us, as there’s a Mexican Consulate here in Austin. Many consulate require you to make an appointment, but we couldn’t find any way to do so. We called, bit were never able to reach a live person. We emailed – no response. We posted to their Facebook page – no response. So, we decided to just show up. 12 months of statements from my 401K account. Copy of our marriage certificate. Waited about 30 minutes, then we met a super nice gentleman who did a sort of informal interview, and helped us fill out a few remaining pieces of information on the Visa applications. He asked if we were looking for Temporary Resident or Permanent Resident visas. I said we assumed we had to get Temporary first, and then years later, we would apply for Permanent. 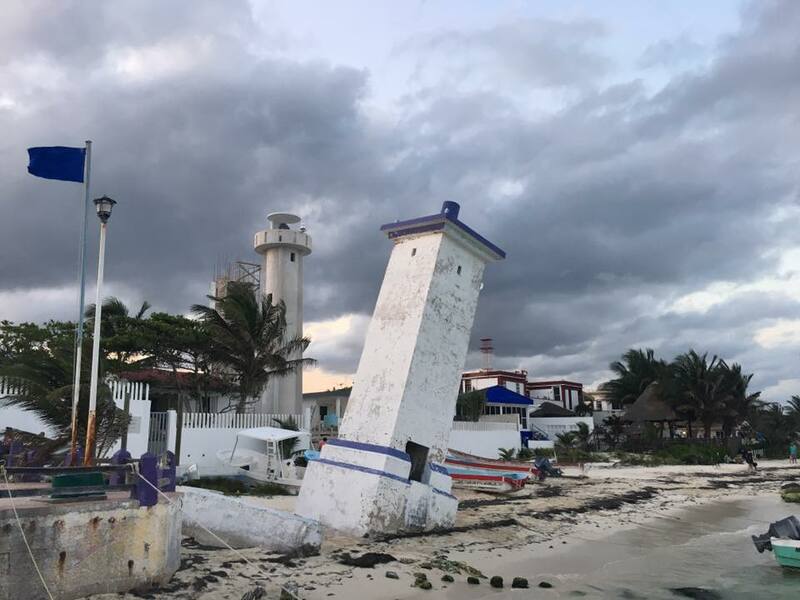 He said – I think we can get you permanent – let me call Mexico.He stepped out for a few minutes, and when he came back, he said: OK – I think we can get you permanent. w00t! He asked if I could get that letter back to him that day. No problem. We were in his office for less than 30 minutes total. I immediately went back to my office, and had the company draft that letter. Elizabeth then hand delivered it back to him within a couple hours. He then set an appointment for us for 2 weeks later. We walked in, spoke to a nice lady within 5 minutes. She took our pictures and our fingerprints, held onto our passports, and then told us to go pay the cashier $36 each. We paid, then waited about 45 minutes. She came back out, and handed us our passports with Permanent Resident Visas inside. Huzzah! We were both very surprised. We were only expecting to get Temporary Resident – but we got Permanent! Sonia Diaz’s site has a lot of good information on immigration and visas. Once we get into Mexico, we have 30 days to start the rest of the process by heading to the immigration office, so that we can get our physical permanent resident cards. This will be part 2 of the process. I’ll do another post once we start these next steps. I understood that once you have a permanent resident visa, you cannot drive a US plated vehicle. Once you finish the immigration process, can you confirm if that is true? Thanks! Hi Gary – thanks so much for posting about your adventures. I’m trying to figure out the Permanent visa/TIP thing as well. Is it safe to assume that you had to forfeit your TIP deposit after the 30 day expiration? To be honest, I’m not sure yet. I’m still struggling with exactly what to do with my Jeep. I thought that when I take the Jeep out of the country, I would then get my TIP deposit back. Even if it’s after 30 days. But, since I’m hoping to *not* take it out of the country, I just don’t know. I’m still trying to figure out if there’s a way to nationalize it. Still gathering info at this point. Sorry – wish I had a more definitive answer for you. Can you elaborate on the employment requirement? Does this mean a person must have employment in mexico, or does it mean you have a US job that still pays you while you live in Mexico. Or, is it ok to show a bank statement with X dollars. Or… ??? I’m fuzzy on these finanical requirements. Or, how about if I am able to show that I have an offer for employment once I start living IN mexico, from a mexican company? It seems to vary by each consulate (we started our process in Austin, TX). I have a US job, and I also have savings (401K). Seems like either one of those by themselves would have been sufficient. But I know that you can be retired, and meet the financial requirements with savings. And you can also be working, showing steady income, and that works too. The financial requirements for Temp residency is less than that for Perm Residency. If you know which consulate in the US you’ll be starting your process at, then I would contact them to get their specific requirements. Then, post to the facebook group(s) and see what experiences that others have had at that same consulate. Did you use a lawyer in Austin? I’m able to get letter for employment in Cancun from an established company, and will be running a fishing charter business which I have been doing for about a year now already, plus can show any amount of money they would require in a savings acount, or other. Any idea of that minimum amount? We did not use a lawyer in Austin. The process in Austin was pretty simple. B) Original and copy of proof of work or pension that shows a minimum income of $ 2,000.00 per month free of taxes during the previous 6 months. B) Original and copy of proof of income or pension that demonstrates a minimum of $ 2,500.00 monthly free of tax during the previous 6 months. That’s a bummer. $5000/month income seems high – is that for perm or temp residency? Congratulations!! You were a very lucky guy getting that permanent resident right away without having a temporary. As a Mexican and knowing how picky the SRE can be sometimes I can say you had luck!! Hope you are enjoying Mexico! !